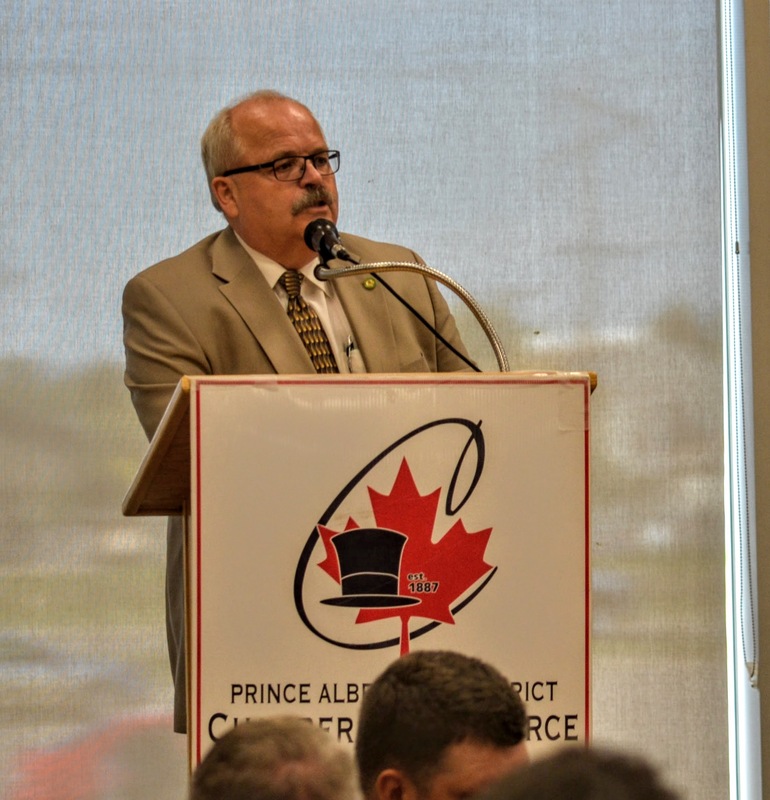 Prince Albert Mayor Greg Dionne will be the guest speaker January 26, 2017 at the Mayor's State of the City Address. 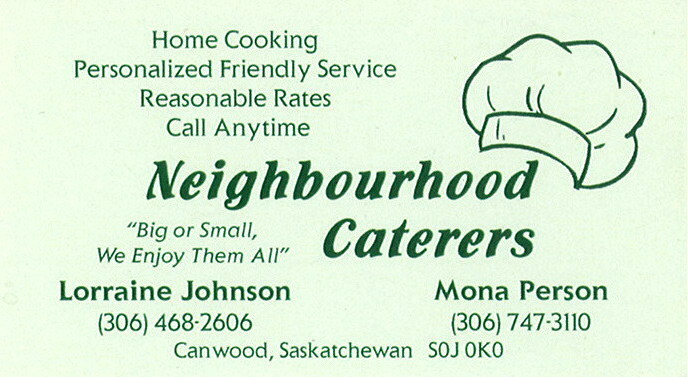 This event is presented by the Prince Albert & District Chamber of Commerce. **There are no physical tickets for this event, please check in at the Registration Table upon arrival. Registration opens at 11:15 am. Registration closes on Tuesday, January 24th at 4pm. A very large crowd is expected for this event. Registration will begin at 11:15 am. **Please arrive before 11:30 am. Lunch service will begin promptly.